Perfect for a chalet-style room. 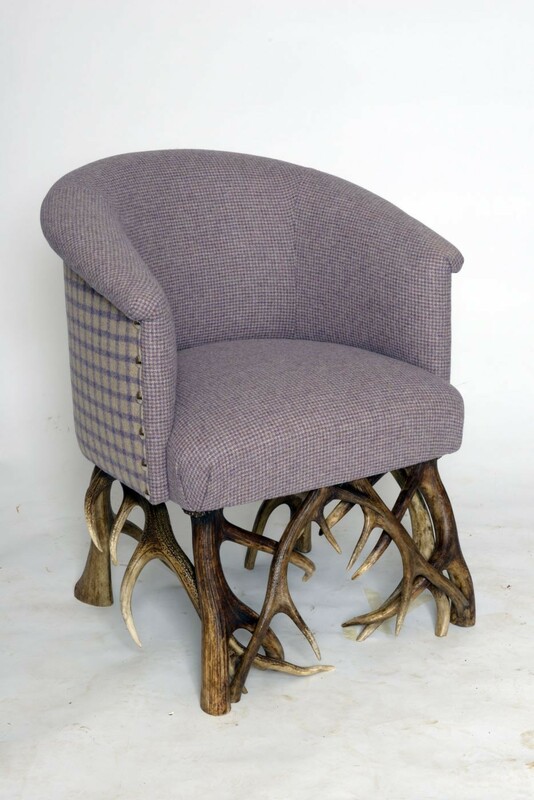 A very comfortable tub chair with Antler legs for added interest. The Tirol chair looks attractive covered in co-ordinating fabrics.